Every year, more and more coral reefs are affected by the changing temperature and conditions of our seas. Dramatic changes in the environment have led to catastrophic levels of bleaching and loss of coral life. But there is still hope for this most precious of marine creatures. 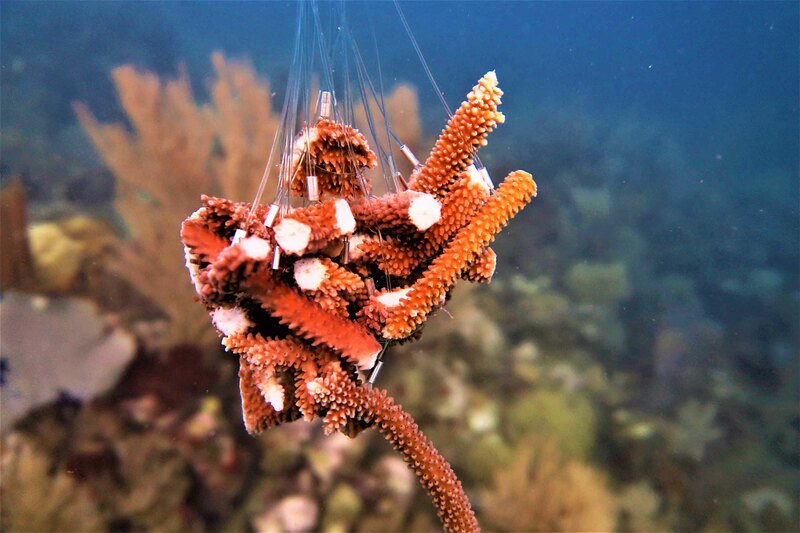 The GoECO Program at Utila Dive Centre, along with the partnership with Kanahau - Utila Research and Conservation Facility and with the authorisation and participation of the Honduran Marina Mercante and ICF, is proud to present the Utila Coral Restoration Project! 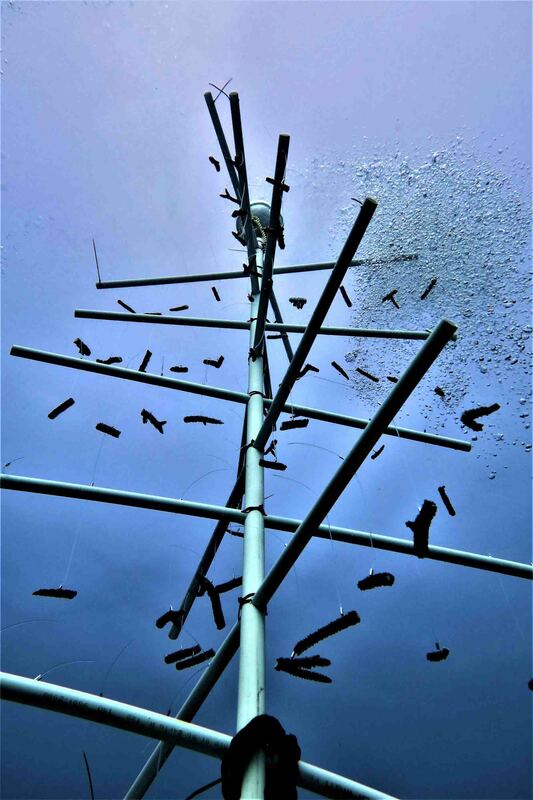 Over the next months, the project will be installing and maintaining several coral trees that will serve as a nursery for these critically endangered species of coral as well as a source for education and training opportunities for marine biologists and researchers from around the world. At the moment there are 3 coral trees in the nursery, in the next few months the plan is to expand. While this project is already underway, it still needs your support to expand and generate a major impact on the marine environment. You can donate to this research and conservation project - any little amount counts and all donations go entirely towards the funding of this program. Utila is the smallest of the Bay Islands located on the north coast of Honduras. The Bay Islands are part of the Mesoamerican Reef System which supports the local economies and livelihoods of almost two million people. Utila Dive Centre was one of the first dive centers on Utila, established in 1991 and today is the most established, reputable and referred dive center on Utila, founded and managed by several diving enthusiasts and PADI Instructors who after traveling throughout Central America and the Caribbean, wanted to offer diving in a professional, safe and enjoyable manner to travelers visiting Utila. Utila Dive Centre is the premier Professional Training Center in the Caribbean, rated as a 5 Star Career Development Center by PADI for its training of Divemasters and Instructors, as well as offering a full array of Technical Diving, Underwater Photography and Conservation programs. Kanahau Utila Research and Conservation Facility (KURCF) is a newly established research facility on the north side of the island. The organization is primarily biology based but welcome researchers from all study areas to join. The facility is located about two miles outside the only town. It is surrounded by tropical broad leaf forest, just a few hundred feet from the Caribbean sea and situated at the bottom of 'Pumpkin Hill' which affords unparalleled views of this small island.